Five Things To Do Before Selecting A Florist Not all flower arrangements are created equal! Here at A Legendary Event, we know our award-winning florists play an extremely important role in many of our clients events. For your special occasion, your decor should be nothing short of show-stopping, so use these 5 insider tips to help bring your floral dreams to life. 1. 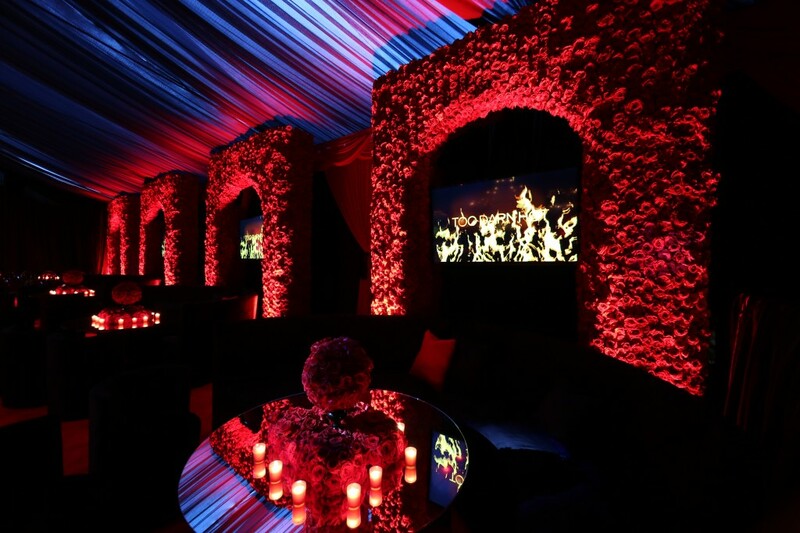 Figure out your vision Maybe a decadent red flower wall (pictured) is a little too racy for your party, but there is unlimited inspiration to be found both online and in person, so go out and find it. 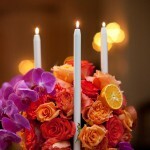 Decide which flowers are most important to you, and what color scheme you think you want to work with. 2. Do your research Our Floral Director Jeanna Graham has a long and impressive body of work to show our clients. Seeing examples of a florist’s previous work is essential as it allows you to see if their style suits yours. 3. Have a chat Let the florist know your ideas, can they contribute anything to your vision, or do they want to change your original plans? The florist should be someone who supports your concepts, and brings them to life in an extraordinary way. 4. Prepare a budget Find someone who understands your budget and is excited about making the most out of every penny. A great florist knows the tricks to extend your finances as far as possible, so make sure you always have your numbers in mind. 5. Go with your gut When you’re feeling unsure, go with your first instinct and hire the person you feel most connected with. This is somebody who will be handling a major part of your special event, so they need to be someone you can trust. This entry was posted in Uncategorized and tagged Event Planning, Florists, Oprah, Tony Conway, Tyler Perry, Weddings. Bookmark the permalink.